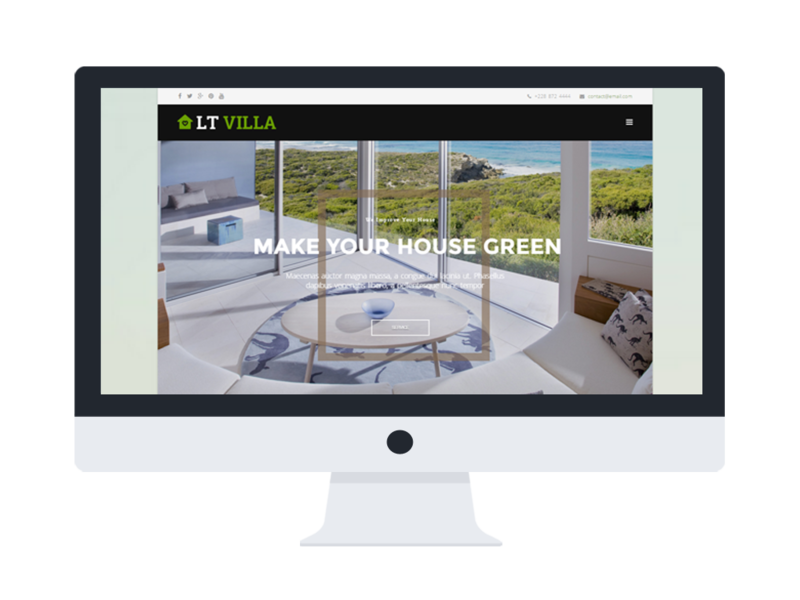 LT Villa is an elegant and modern Construction Website template which targets are Green Construction/ Design companies for Joomla website. 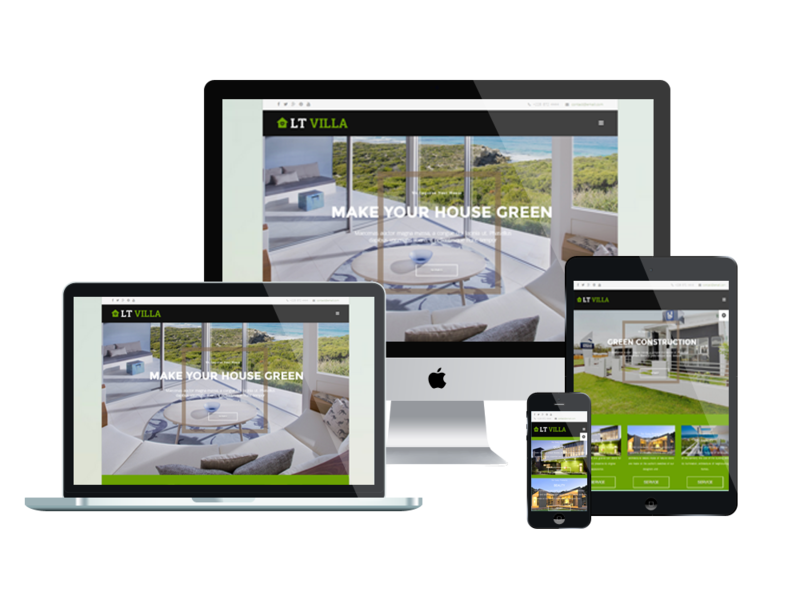 This template supplies your sites with beautiful layout with 100% responsive layout, clean and stylish. 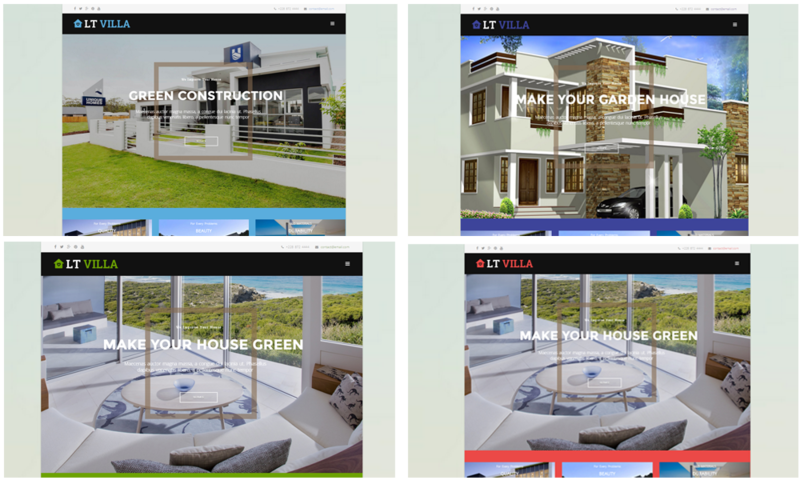 Based on powerful framework with fully bootstrap supporting elegant page builder, strong shortcodes, unlimited module position, and multi-language. Besides, it also looks more motivated and attractive with 4 color schemes and boxed layout. 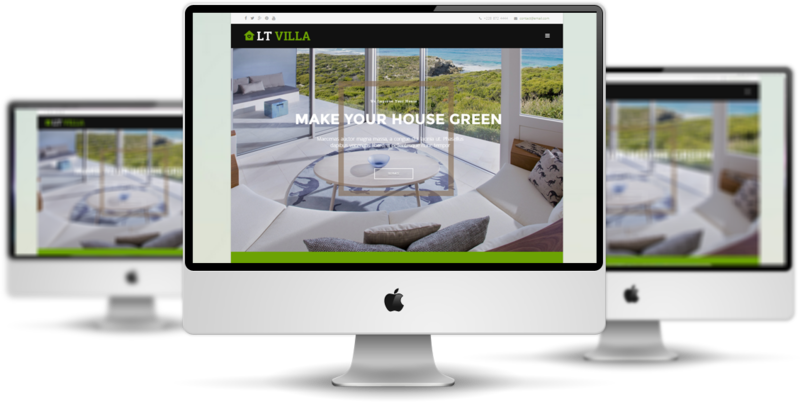 LT Villa was created with up to date pictures of houses and villas and many more useful features; you will be more flexible to build an impressive website. Come and enjoy it now!